India) is a central concern of communist revolutionaries in many places in the world. The original post appeared at Democracy and Class Struggle. Thanks to Joseph for pointing it out, and writing the introduction. 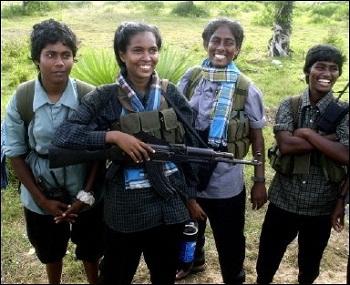 People’s Truth: Support the Liberation Struggle of Tamil Eelam People! This article was published in People’s Truth. 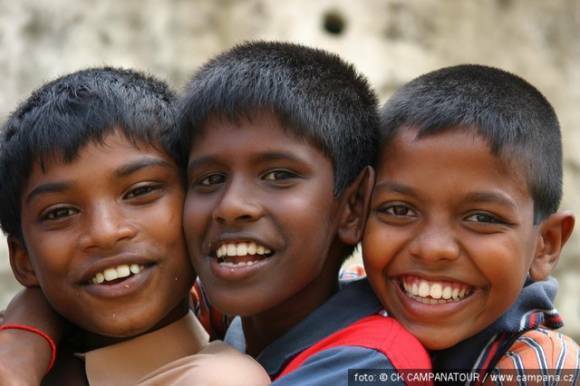 Oppose the genocidal war on the people of Tamil Eelam by the Rajapakshe government! 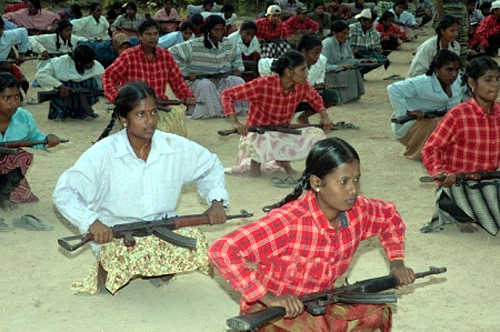 Support the Liberation struggle of Tamil Eelam people! After a long gap of eighteen years the struggle in support of Tamil Eelam is engulfing the whole state of Tamilnadu for the last four months, particularly from January 2009 onwards. Showing the ghost of Rajiv Gandhi, the democratic right of the Tamil people to extend their solidarity to their brethren in Tamil Eelam was suppressed with an iron fist by the successive governments at the centre and in state for the last two decades. Now, as the genocidal war against the Eelam Tamils in the name of ‘war against LTTE’ in Srilanka has intensified killing and injuring thousands of people, the protests against such killings and solidarity movements for Tamil Eelam are spreading like a wild fire throughout Tamilnadu. It has become the most important political issue in the state. 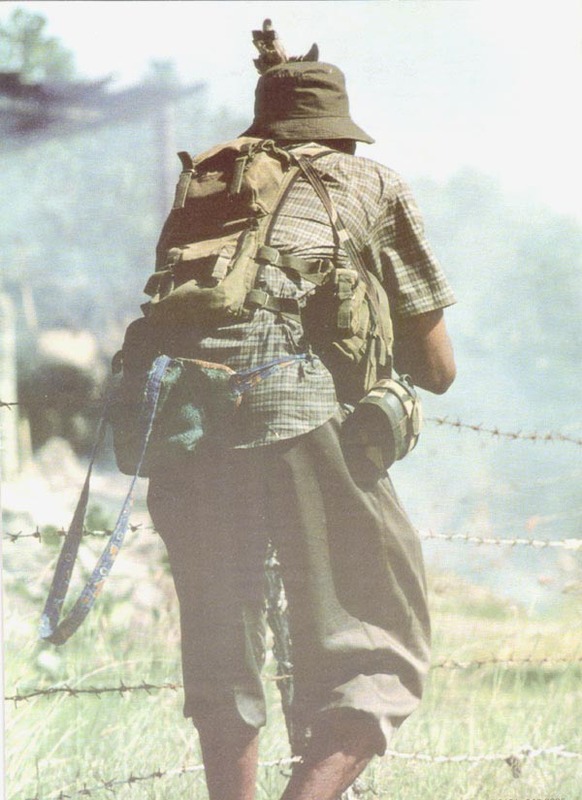 The stand taken by the political parties, particularly the treacherous support extended by the UPA government led by the Congress to this war; the double-dealing by the DMK, i.e. while condemning the killings of Tamils in Srilanka extending all support to the Congress; the fascist Jayalalitha who openly said that the killing of civilians is inevitable in the ‘war against terrorism’; the howling of CPI (M) that “we should not support the ‘separatist’ slogan of Tamil Eelam’ in the name of killing of Srilankan Tamils, enraged the people of Tamilnadu. All sections of the broad masses- workers, peasants, students, youths, traders, lawyers, women, dalits etc. are participating in this solidarity movement. At present the struggles are spearheaded by the students and the lawyers.